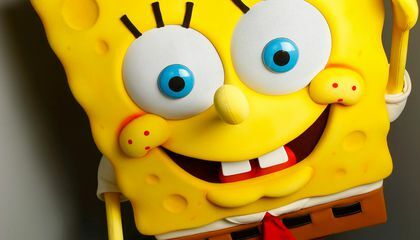 Nickelodeon said it will produce the world premiere of "The SpongeBob Musical" in Chicago next summer with original songs from John Legend, David Bowie, Cyndi Lauper, Dirty Projectors, The Flaming Lips, T.I., Plain White T's, They Might Be Giants, Lady Antebellum, Panic! At the Disco and Aerosmith's Steven Tyler and Joe Perry. It is co-conceived and directed by Tina Landau with a book by Kyle Jarrow and music supervision by Tom Kitt. The show will play Chicago's Oriental Theatre starting June 7, with an eye to taking it to Broadway. Producers call it "a rousing tale of a simple sea sponge who faces the unfathomable. It's a celebration of unbridled hope, unexpected heroes and pure theatrical invention." Kids' material has made the leap to stage before, including "The Addams Family," ''Annie" and "You're a Good Man, Charlie Brown." And writer, director and producer Adam McKay is working on an "Archie" musical. 1: producers are using musicians who normally perform for original songs to make the musical original and not like all the the other "cliché" Broadway songs. 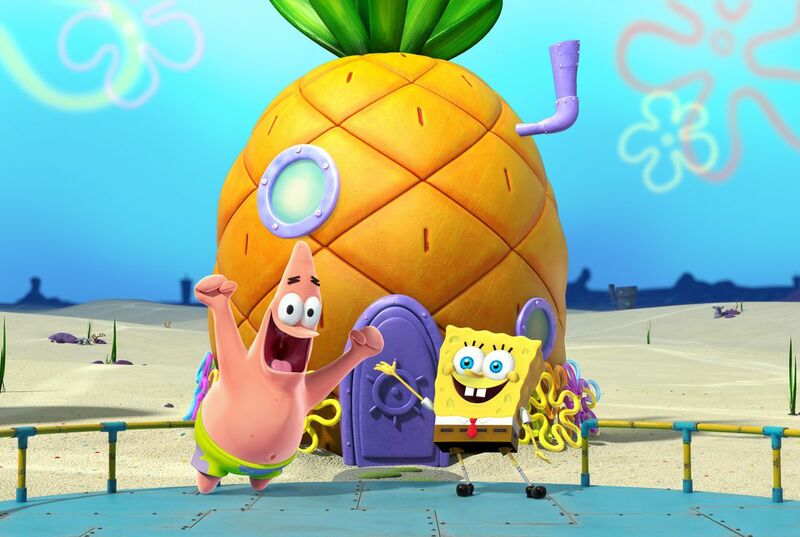 2: I think sponge bob the musical will be really cool and I would go see it.. They are using musicians because they know how to sing and SpongeBob doesn't know how to sing. Answer: "a rousing tale of a simple sea sponge who faces the unfathomable"
I Think that its great that they're making another movie. I loved the first one. I think is because the musicians who normally perform for original songs are great as it is and use a cartoon to show the song.